Conveniently stored in a secure centralized place. Go from 0 to operational guru. 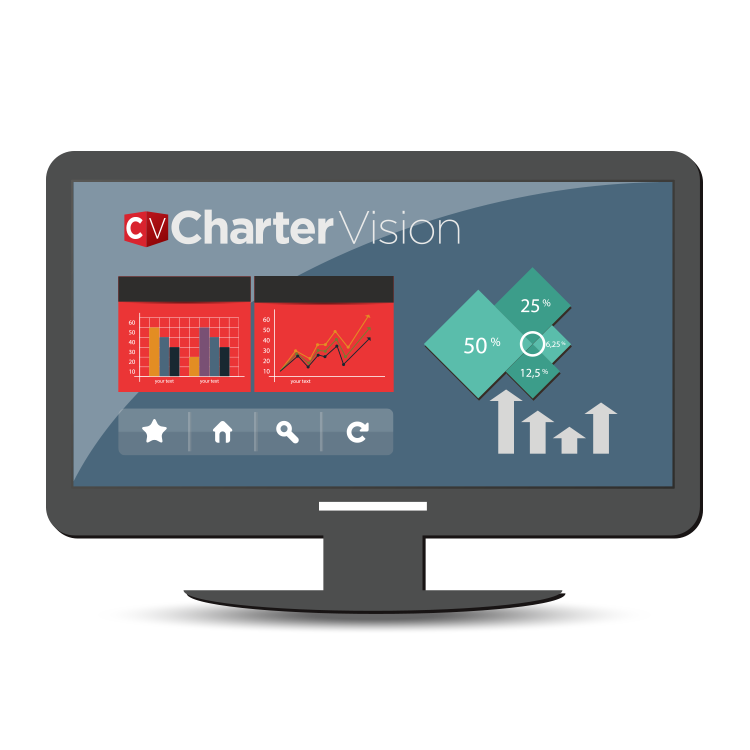 Charter Vision allows you to work clutter-free and look at what matters to your specific needs! For more information, click here. 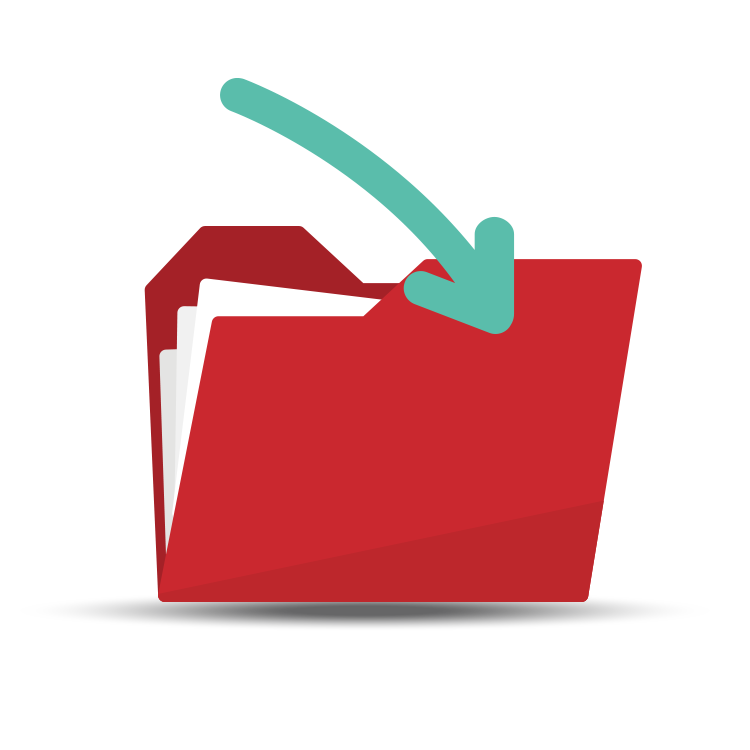 In addition to providing you information that you want to see, Charter Vision also provides a Document Repository that allows you to add your own files and view important files CSMC has uploaded. Gain Fiscal Transparency like no other! Track accounts receivable and payables, monitor revenue and expenses by category, view paid invoices, cash flow projections and more! See how excessive absenteeism is effecting your budget. View frequently absent students, student demographic totals, LCFF and Special Program eligible totals. 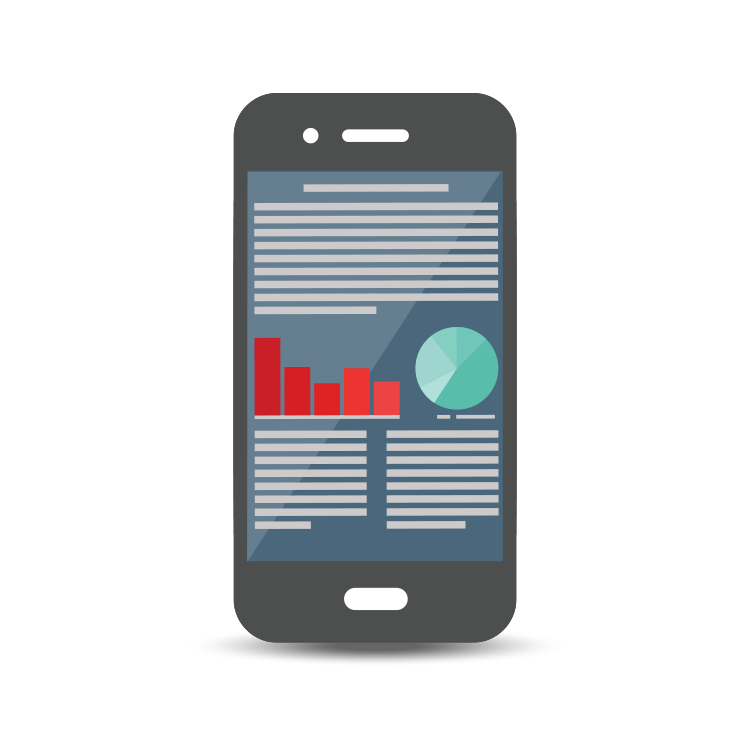 Never miss a payroll again with automated Payroll time-sheet alerts. This secure portal will give approved users access to Payroll Registers, Tax Files, and Hire Packets.